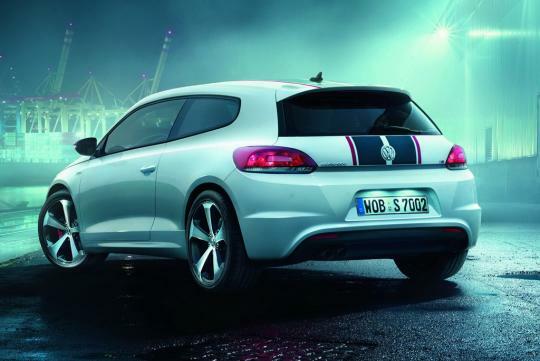 Unveiled at the 2012 Lipezig Motor Show in June, the Scirocco GTS is now available for sale across Europe, with the price in Germany ranging from �28,100 (S$44,686) to �33,525 (S$53,314). Engine options are similar to the 'normal' Scirocco, which means that the buyer has the choice of a 160bhp 1.4-litre TSI, a 210bhp 2.0-litre TSI and a 2.0-litre TDI in either 140bhp or 170bhp guise. Externally, the GTS is differentiated by stripes that run from the bonnet, over the roof and down to the boot. 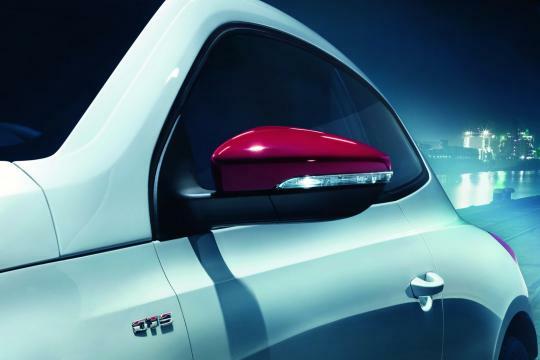 It also has red-coloured mirrors that look as if the car is in the mood for Singapore's National Day celebration. 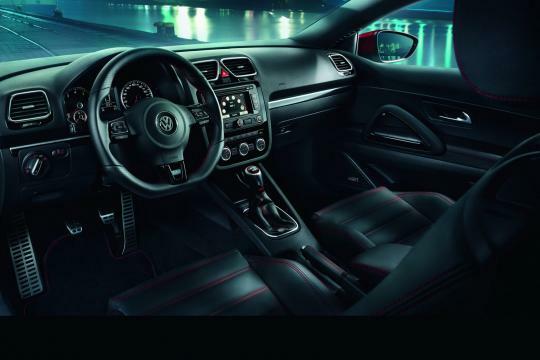 For the top-of-the-range 2.0-litre TSI model, the car comes with red brake calipers, 18-inch wheels, a rear spoiler borrowed from the Scirocco R and a revised bumper with a diffuser. 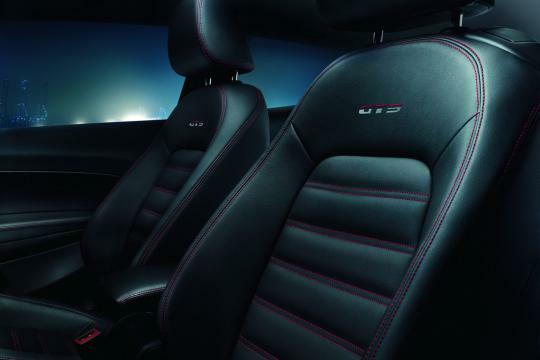 On the inside, the GTS is furnished with black leather seats that come with 'GTS' logos and red stitching. 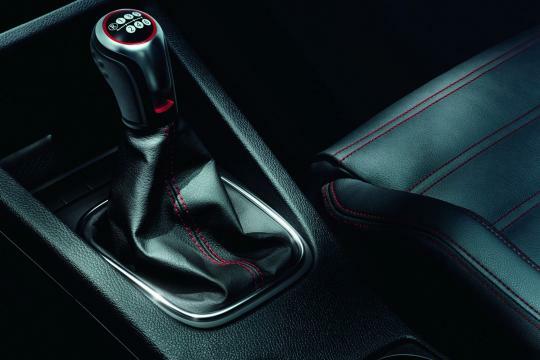 The red stitching also extends to the flat-bottomed steering, door panels as well as the gear stick housing. The dashboard is highlighted with piano black lacquer accents. 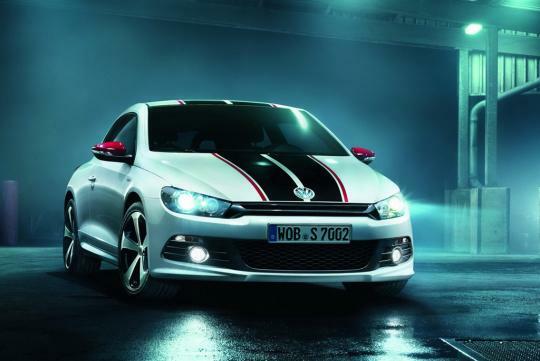 The very first Volkswagen Scirocco GTS model rolled off the assembly line some 30 years ago.